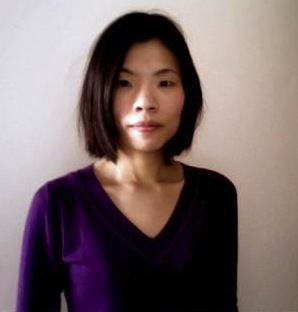 It is with great anticipation that a reader approaches any new work by Bai Hua. Bai Hua, after all, penned a modest ninety poems over the last thirty years. Born in 1956, he is well-known as one of the more prominent of post-Misty poets in 1980s China, eventually receiving the Rougang Poetry Award and Anne Kao Poetry Prize.